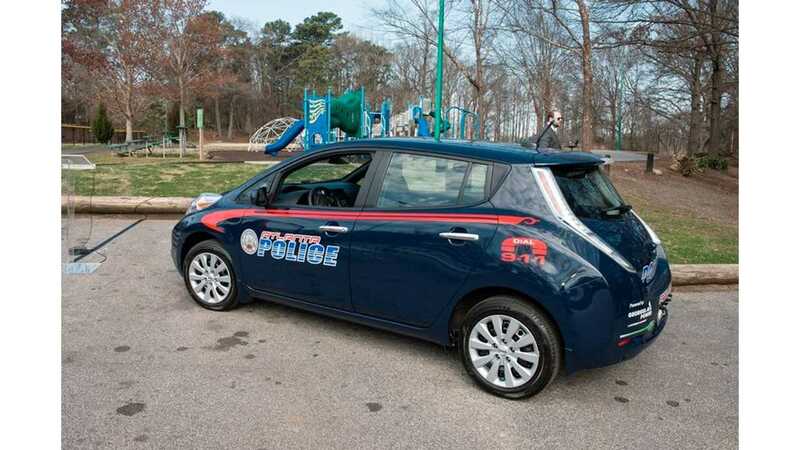 Electric cars are a hot item in Atlanta. How hot? How about second only to San Francisco according IHS Automotive via the Wall Street Journal. 2nd place on the list had been occupied by Seattle. The researcher says that on average Georgia contributes more than $4,000 to each electric vehicle purchase in the state - and that is on top of the $7,500 federal credit.  The combined credits on electric vehicle purchases make short term leases on an EV such as the Nissan LEAF almost cost neutral. 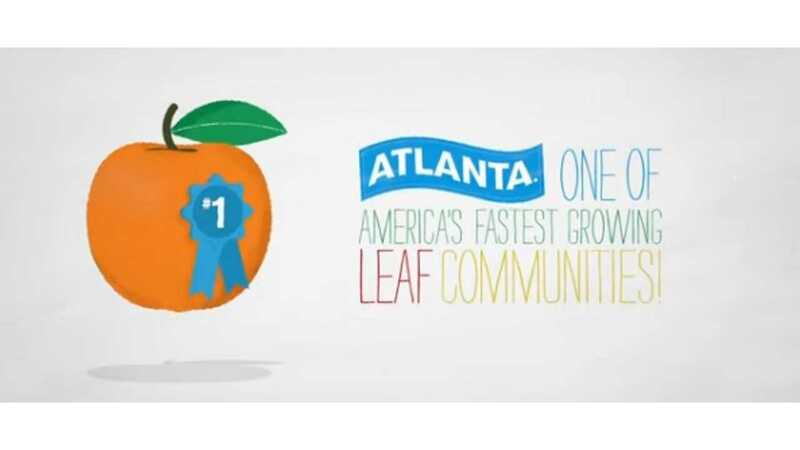 The LEAF's top selling market has been Atlanta in 8 of the past 10 months. The multiple incentives have far over-stimulated the market...and the state knows it as legislators attempted to end the credit this past March by passing House Bill 257 on the last day of the Georgia Senate's session for this year. 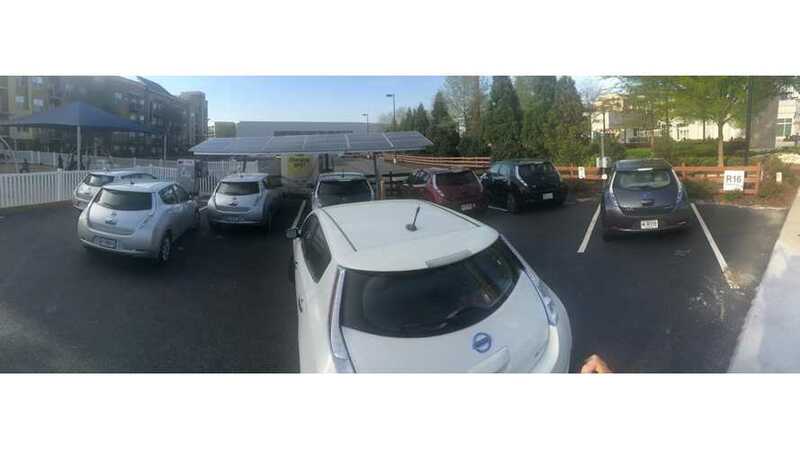 “My personal view on the policy is it shouldn’t be so rich for the taxpayers to allow someone to buy a car for free,” said the representation reacting to recent Nissan Leaf lease deals. And the bill would have easily passed had it not been for Representative Martin deciding to soften the bill's effect on the plug-in market in the state by introducing an amendment that would have seen both BEVs and PHEVs get an overall credit of $2,500 (with a $10M cap) during the Senate's last 2 hours of doing business for the year. In the end, they ran out of time and it never got to a vote...meaning the uber-credit in Georgia would live on another year. Tesla's VP of Business development Diarmuid O'Connell had this to say about the effects of strong incentives (via WSJ) "If you have strong incentives it can move the market. People buy a car, they share the experience with their friends and then you have this virtuous cycle." Assuming that the credit powering sales in Atlanta only has a shelf life until the Georgia Senate reconvenes, it will be interesting to see if that "virtuous cycle" Mr. O'Connell speaks of holds true in 2015. In fact, it will be a good gauge of what happens to EV sales overall when someday the $7,500 federal credit is muted or removed. Wall Street Journal (sub), hat tip to Michael!